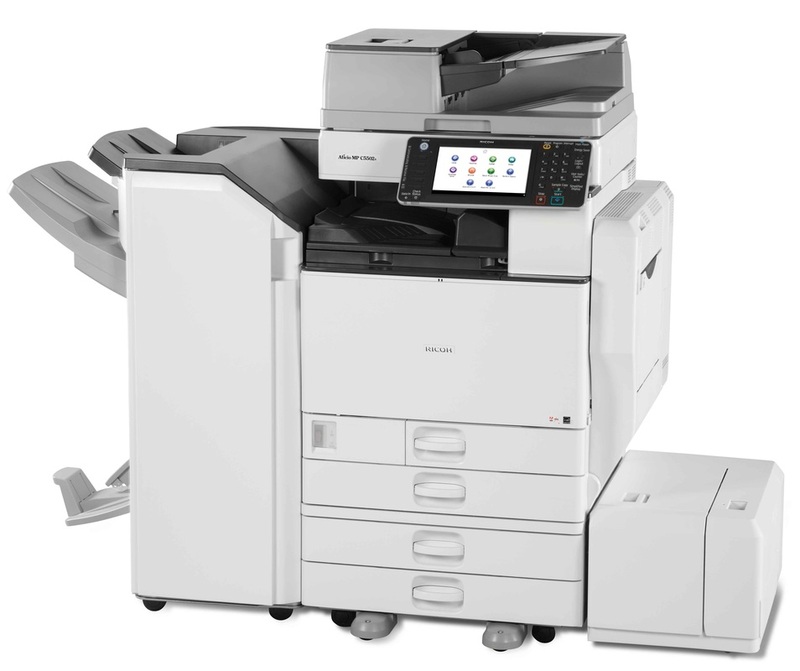 FREE COPIER with 5 year service and supplies contract. Type of copier depends on your copying needs. Call us at 1 (219) 794-7040 for details.